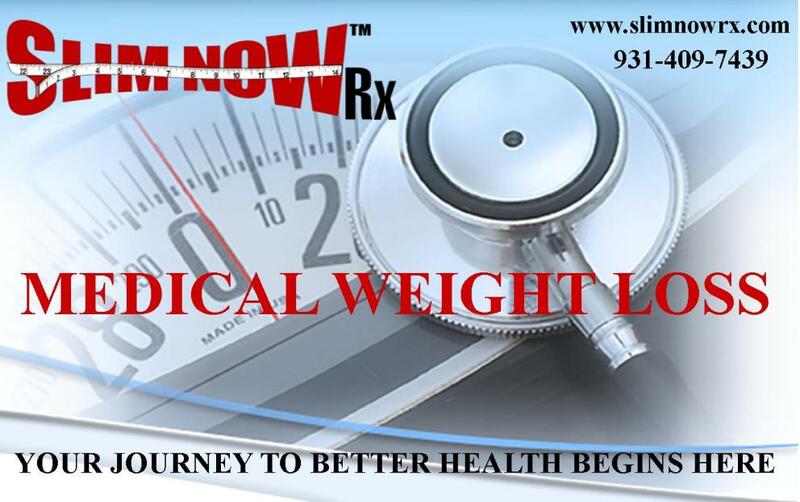 SLIM NOW-Rx is a Physician monitored and supervised weight loss clinic that provides alternative solutions to reducing the Body Mass Index (BMI) by offering you a variety of weight loss options. SLIM NOW-Rx is committed to providing our clients with healthy, short or long-term weight loss solutions that are affordable and easily integrated into the fast-paced lifestyles of today’s working society. Our Physician supervised program includes: - Phentermine Hydrochloride (HCL)-- appetite suppressant - Lipotropic Complex/B-12 Injections - Wide-range of SLIM NOW-Rx dietary supplements - Hormone Testing and Bio-Identical Hormone Replacement Therapy (BHRT) Treatments and many other health and wellness products that may assist in the battle against obesity, better health, wellness, and there associated conditions. We recognize and appreciate the uniqueness of our patients, and therefore individually tailor our medical weight loss support services to meet your individual needs. Additional services include blood work testing of Lipid Panel, Thyroid Stimulating Hormone, Comp Metabolic Panel, and Complete Blood Count. Hormone testing available as needed. Quite frankly, your life depends on it!!! Your body depends on you to provide it with sound nutritionally healthy food choices that have less fat and are lower in total calories. It has been proven that Americans consume far too much fat, thus creating more obesity, which then leads to more disease. Our simple philosophy “adds up” to pounds lost while inches of fat cells vanish “FOREVER”. Regardless of your reason for wanting to lose weight or to contour you that Ultimate Looking Body, our staff can help you achieve weight control and sculpt you a Slimmer Perfect Shape. Why are Therapeutic Injections so Important during Weight Loss? The therapeutic injections are an alternative method to the traditional liposuction procedure. The injections are meant to deplete fat deposits from the body and assist with "problem areas" that are generally difficult to lose weight in, such as the abdomen and buttocks. Like any weight-loss process, results vary depending on the number of areas treated and the reaction to the amino acids, nucleotides and coenzymes to the person's body. 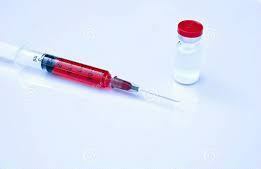 Many have found the injections contributed greatly to their weight-loss success. 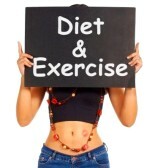 Results will vary depending on diet and exercise of the individual. Patients who have received the injection are placed on a specific diet and exercise program to increase weight loss. Preserving lean muscle mass during a weight loss phase can be accomplished by eating a high protein diet. Amino acids are the main building blocks of lean muscle building in the body. This not only keeps your body lean but burns more calories. (HINT: a pound of muscle burns 25% more calories than a pound of fat). 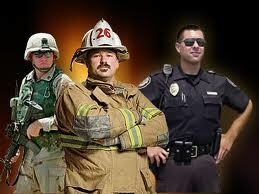 All Military, City, County, State, Federal employees receive a $10 discount off a qualifying visit.